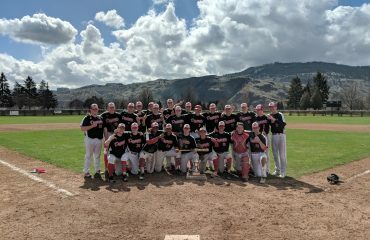 The Okotoks Dawgs Academy 18U Black completed a two-game sweep of the University of Calgary Dinos in their opening weekend of the 2019 season. 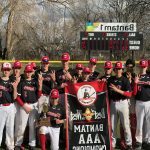 The weekend was highlighted by outstanding pitching, team defence and a very impressive display of what the Dawgs line-up can do at the plate. In the two games combined, the Dawgs managed to tally eighteen hits spread out amongst ten different players. Seven of the eighteen hits were extra base hits. The Dawgs also wreaked havoc on the base paths, swiping seven bags in eight attempts. What makes the offensive production even more impressive, is the Dawgs were missing four significant players in the line-up. Cesar Valero, Ayden Makarus, Nicolas Tremblay and Micah McDowell; all four of which are members of Team Canada’s Junior National team. McDowell is currently on his way back from an injury, but should be back in action in the next couple of weeks. 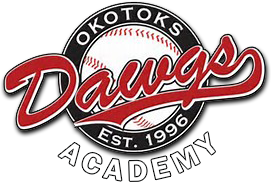 The Okotoks Dawgs 18U Black defeated University Of Calgary Dinos 3-0 in game one on Saturday, as three pitchers combined to throw a shutout. Matt Wilkinson, Conor Pote and Jordan Lussier would combine to strike out 13, while only allowing four hits and one walk. 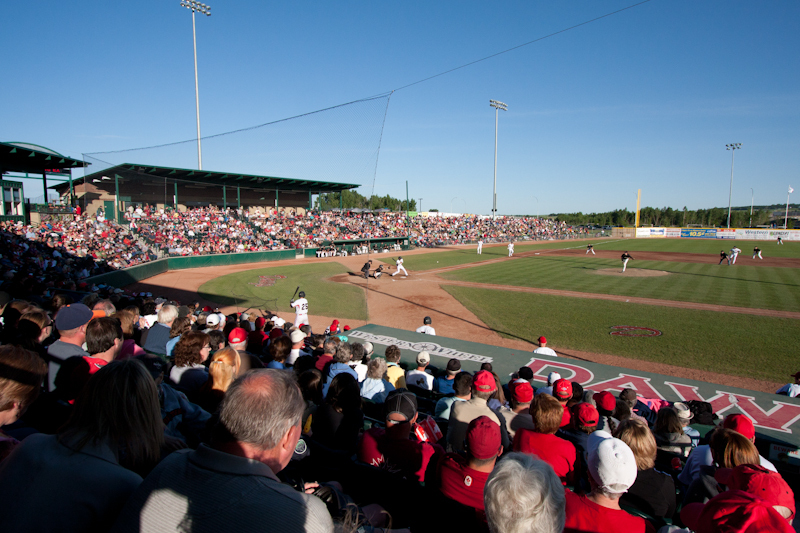 It took 6 innings for the Dawgs bats to come to life, when Jean-Luc Bussieres broke up the no-hitter in the bottom of the sixth inning with a line drive single to get things started. Following Bussieres single, Bailey Coish walked, setting the table for Jordan Lussier. On the first pitch of the at-bat, Lussier smashed a triple to the centre field wall, scoring both Bussieres and Coish to make it 2-0. Following Lussier’s triple, Ricardo Sanchez hit a ground rule double down the right field line, making it 3-0. 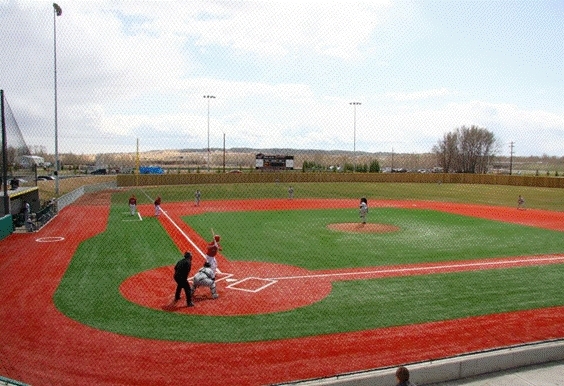 Lussier would earn the win, pitching the last two innings of the game – striking out four batters to secure the victory. Wilkinson got the start, pitching four innings while allowing zero runs on three hits, and striking out eight. Freshman, Conor Pote, pitched one inning of relief allowing zero runs and collecting one strikeout. 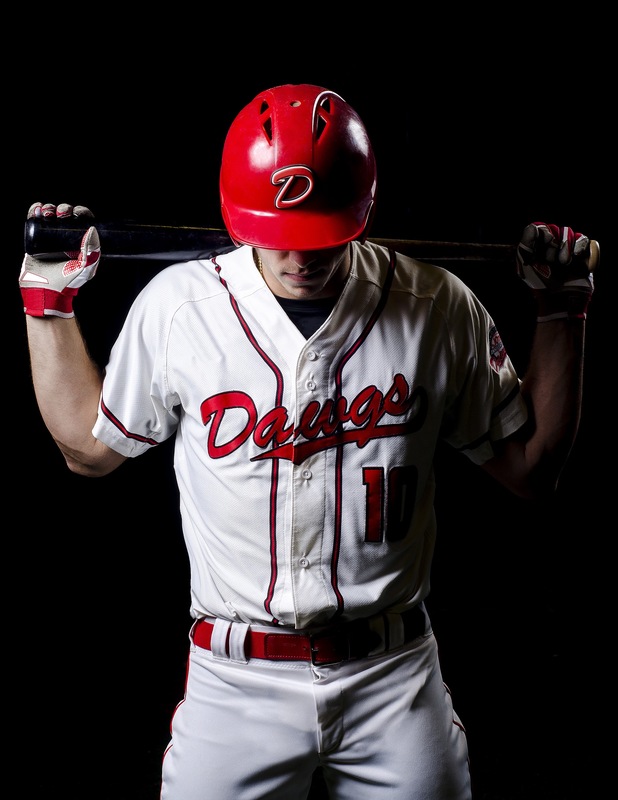 The Dawgs 18U Black came out swinging in game two of the double header, putting up five runs in the first inning en route to an easy 16-3 victory. Branden Woods started the game, pitching 3 innings while allowing zero runs on two hits and striking out two. 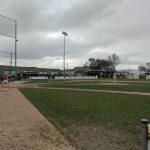 Jackson Fraser came into relief, following a quick first inning, Fraser struggled in his second inning of work allowing three runs on six straight hits. Enter Juan Morales. With the bases loaded and no-one out, Morales would strike out the first batter he faced, and quickly induced an inning-ending 5U-3 double play, minimizing the damage to three runs. It was an outstanding and gutsy performance by Morales, and a turning point in the game, keeping the score 9-3. Quinn Tocheniuk would close it out, pitching a clean 1-2-3 seventh inning to secure the victory for the Dawgs. Offensively, the Dawgs were the relentless! 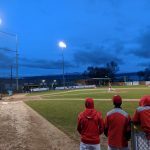 In the offensive onslaught, the Dawgs line-up would tally fifteen hits including four doubles by Jordan Lussier, Dryden Howse, Kendall Keller and Melvin Lorenzo. The Dawgs were running the bases aggressively, swiping seven bases, including three by Bailey Coish. 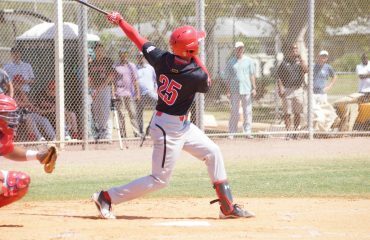 Alejandro Cazorla and Ricardo Sanchez led the team, each collecting three RBI’s. 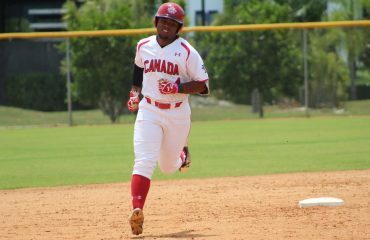 Lorenzo and Zarowny collected two RBI’s each, while Lussier and Coish would collect one apiece. It was truly a team effort, and everyone contributed in a number of ways to secure the two-game sweep. Job well-done Dawgs! 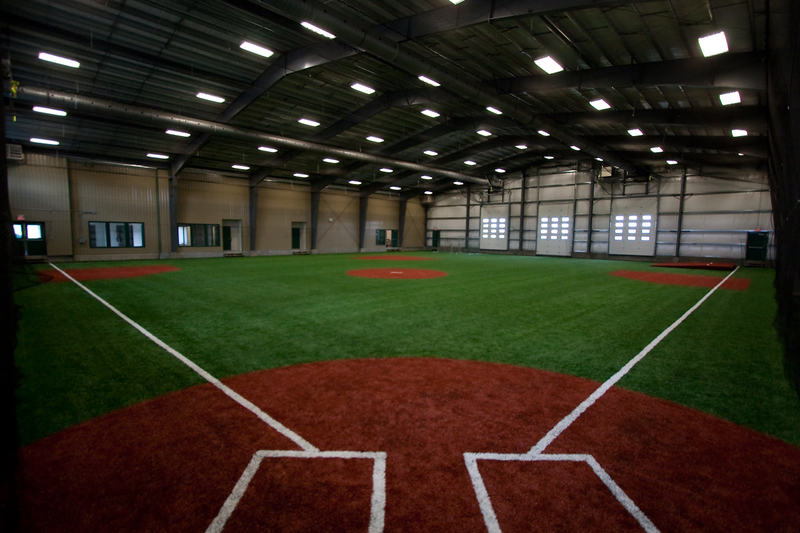 The Dawgs 18U Black are set to play the Dawgs 18U Red in a five game series this weekend ahead at Tourmaline Field.